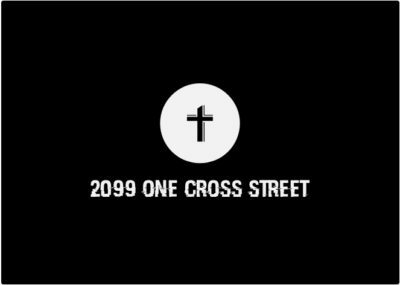 On today’s episode of One Cross Radio, we are debuting the first episode of our new series “Ask A Pastor”, featuring our awesome friend Pastor Steve Lambert from Forward Baptist Church. 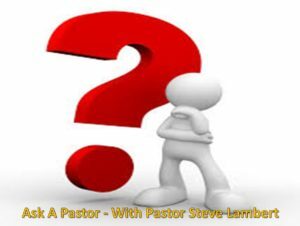 Pastor Steve and I are looking at if Jesus had spent any time during the three days before He rose again, as well as looking at the King James Only movement. I really hope and pray you learn from this weeks episode. If you have any questions you would like pastoral insight on, please hit us up in the comments, or send us a message over on our facebook page! We’re taking next Monday off as it’s a holiday in Canada, but we will be back with our next episode on Monday, Sep 10th! Hope you have a great week, and God bless my friends!